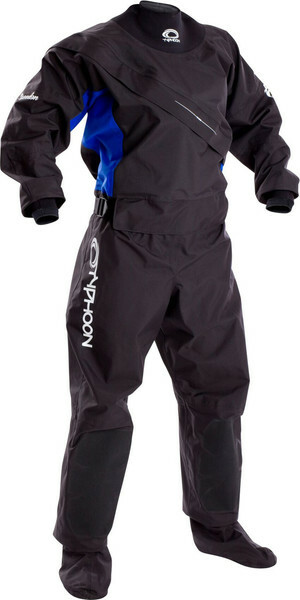 Typhoon was founded 70 years ago, and it was in 1976 that the UK-based brand developed the first lightweight drysuit. 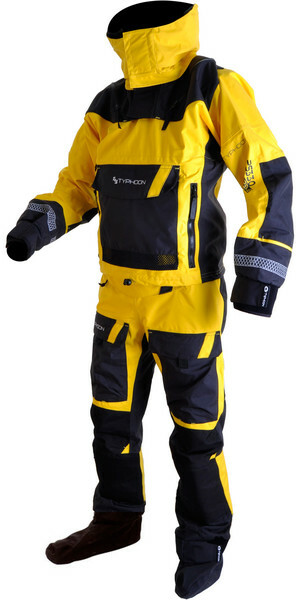 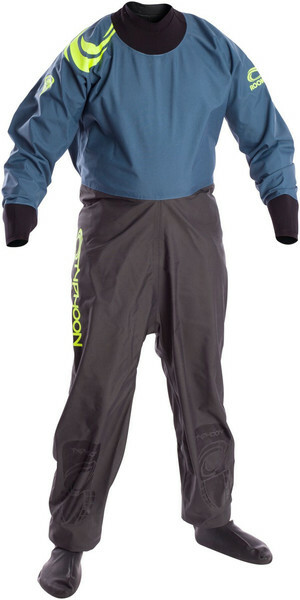 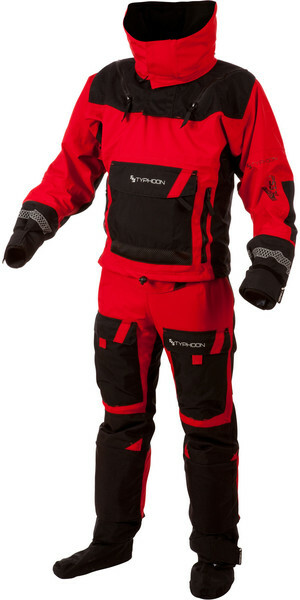 Today, Typhoon are the leaders of high-performance drysuits for any standard, and it doesn't stop there. 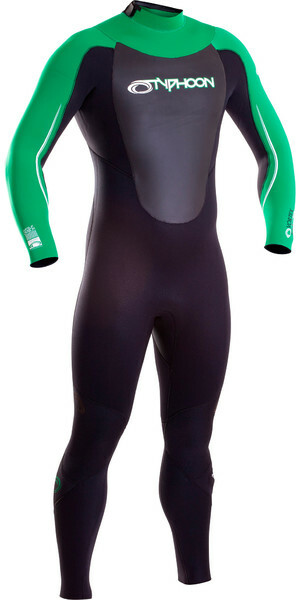 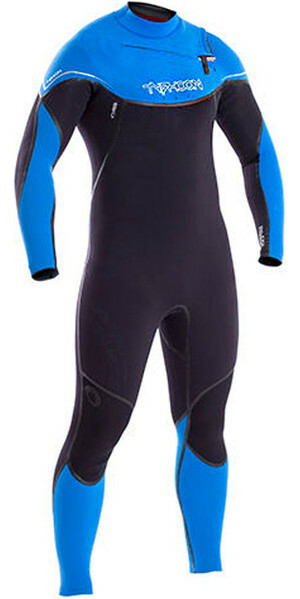 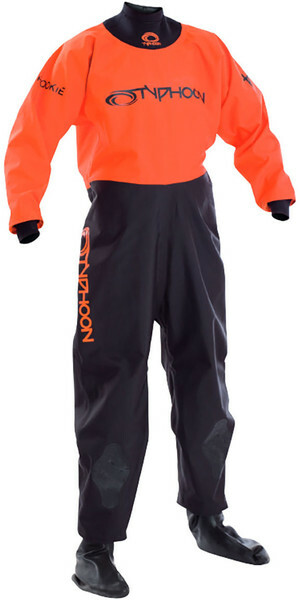 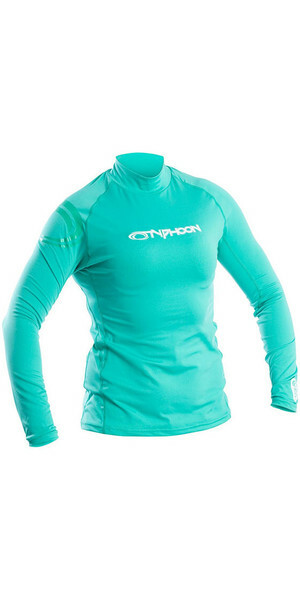 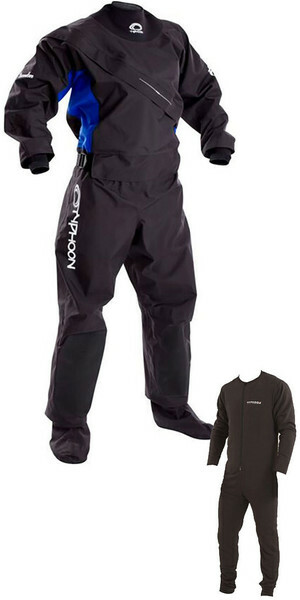 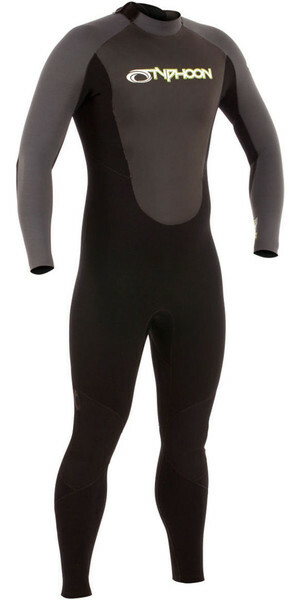 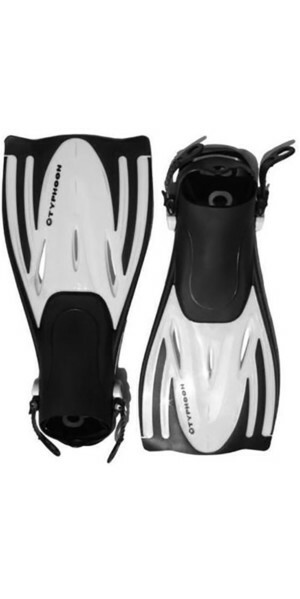 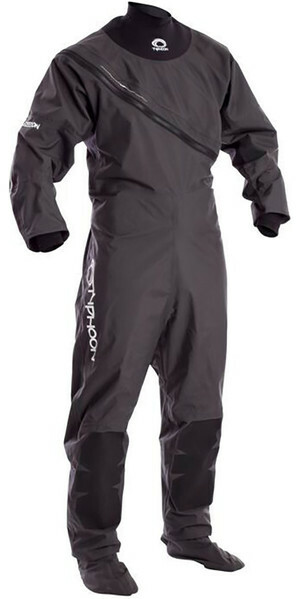 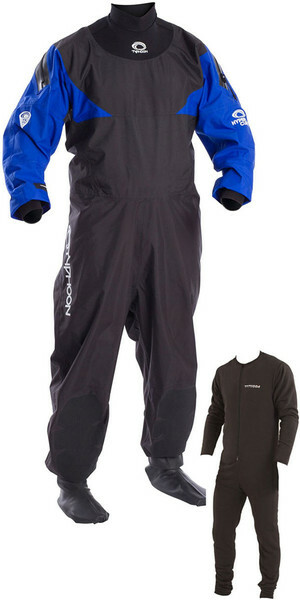 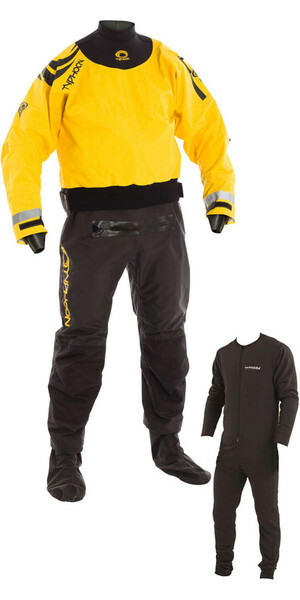 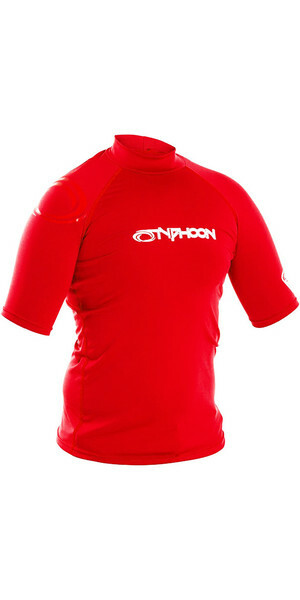 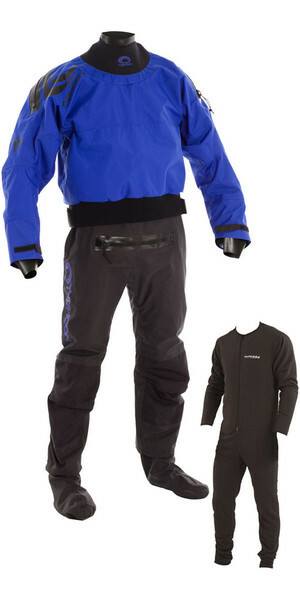 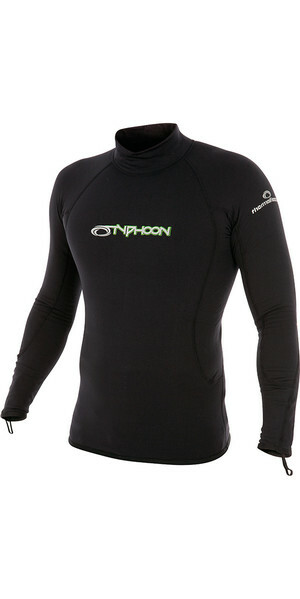 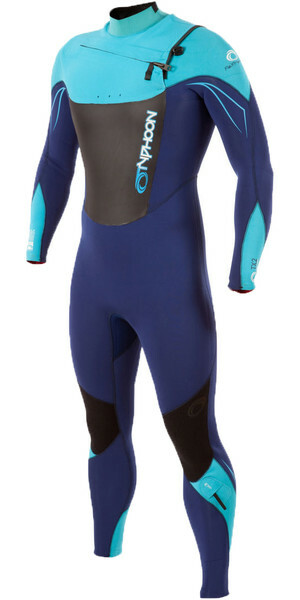 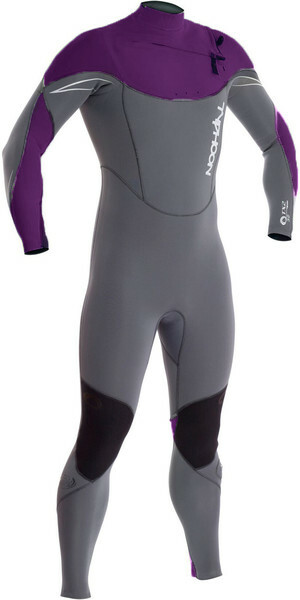 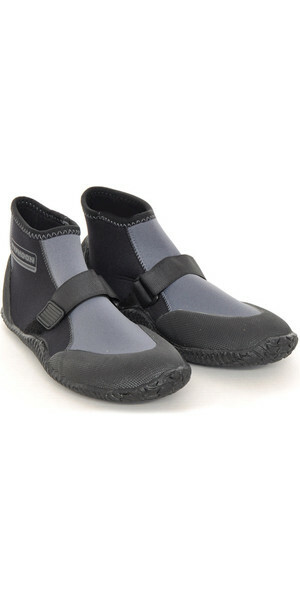 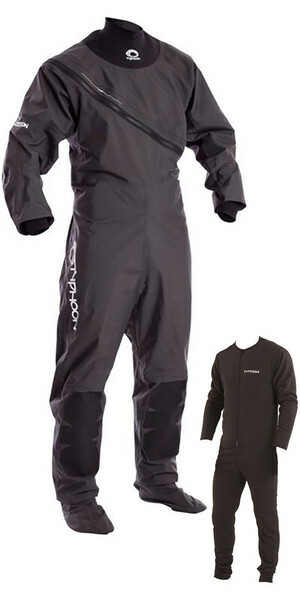 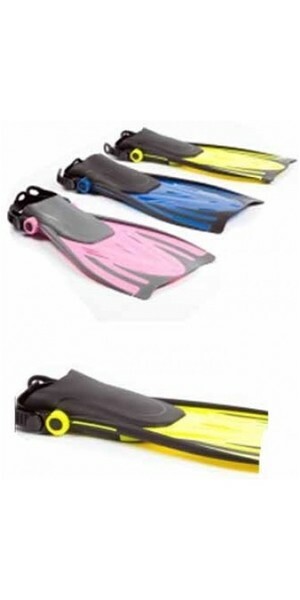 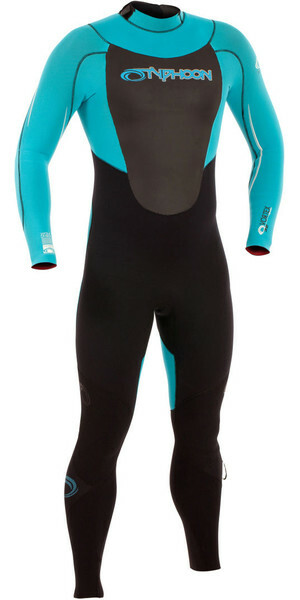 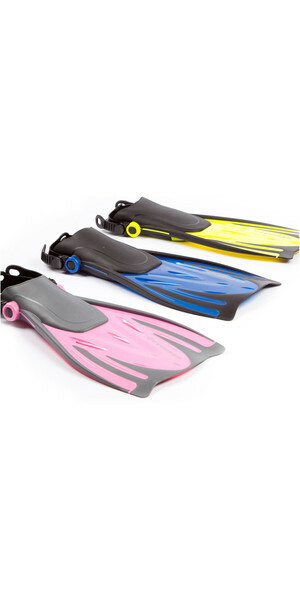 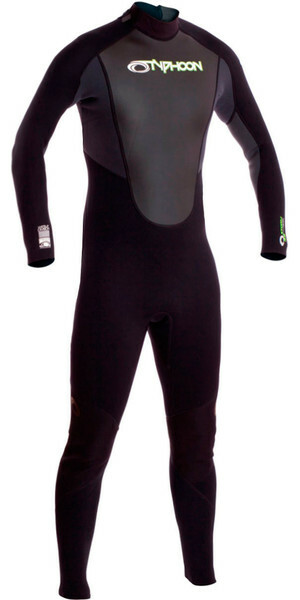 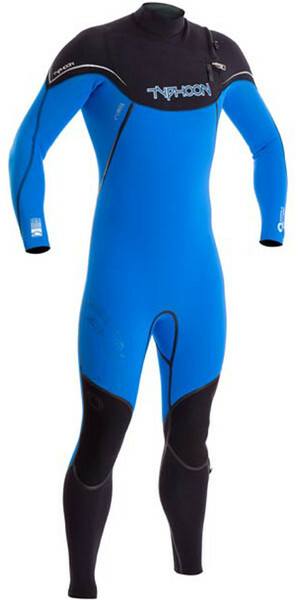 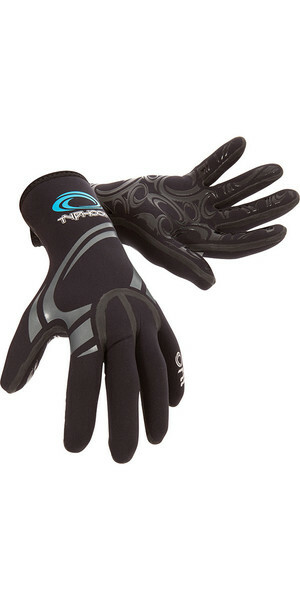 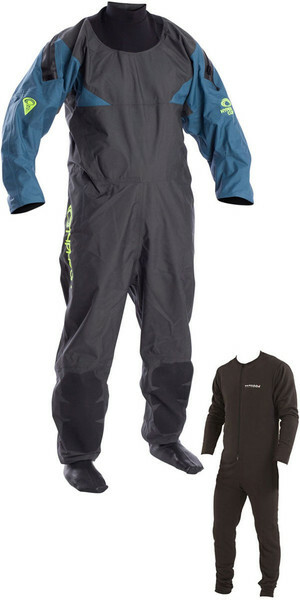 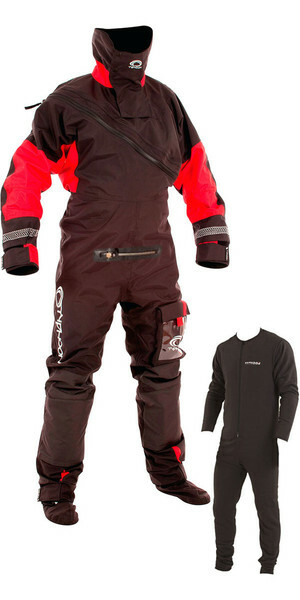 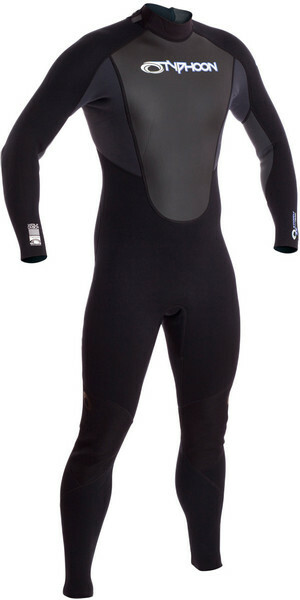 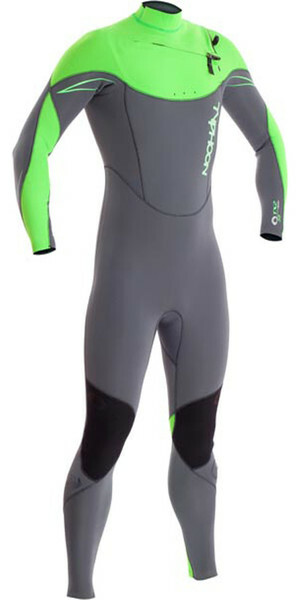 Typhoon have entered the surfing, diving and water skiing markets, offering entry, mid and high-end wetsuits. 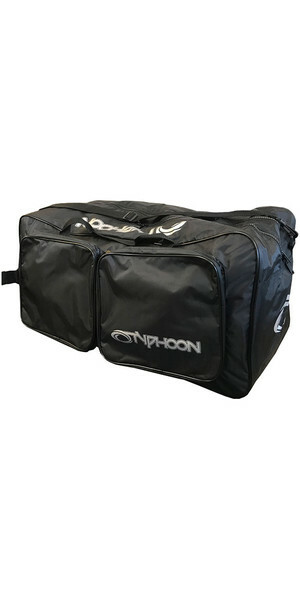 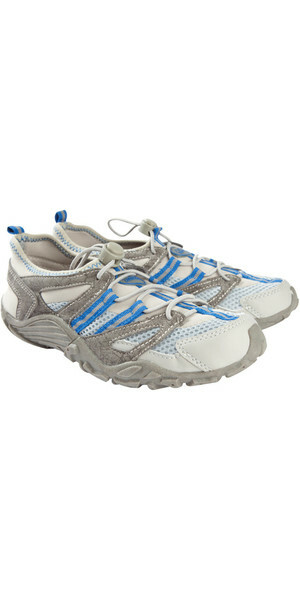 If it's durable quality you're after, Typhoon have you sorted.